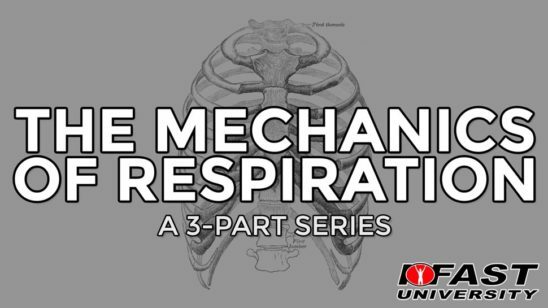 Rest periods might be the most underrated component of any program. 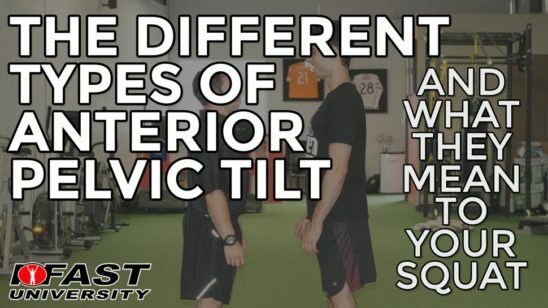 Clients tend not to realize how important it is that they take a certain amount of time resting between exercises, and it’s easy for coaches to let it slide. Improper rest periods completely undermine your speed work. 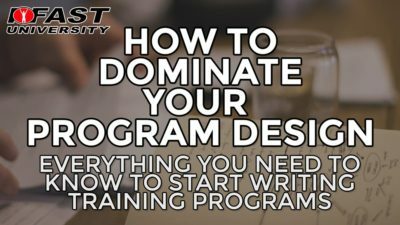 In this video, Mike takes you through this foundational topic of programming. 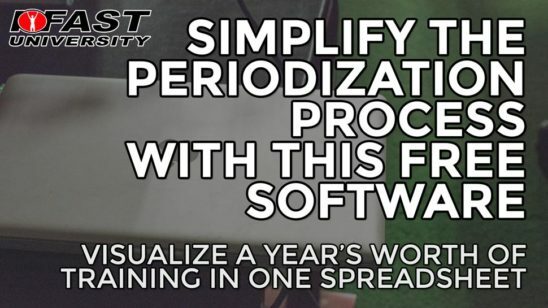 What exactly is a rest period? 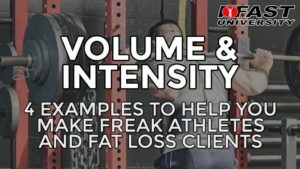 What dictates the optimal amount of time to rest between exercises? 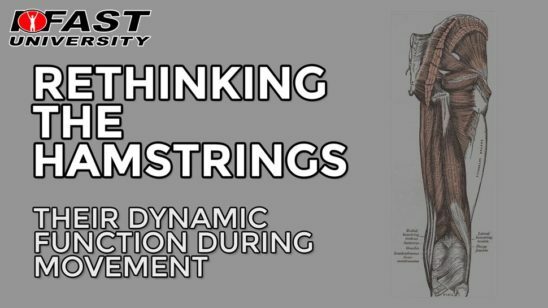 Walk away with the 4 ranges of rest time that correspond to a specific training adaptation to make sure your athletes who need strength are actually getting stronger. 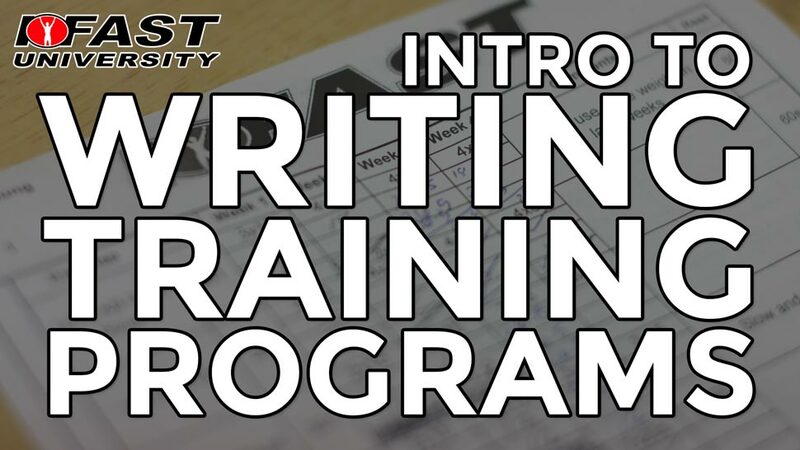 For further reading, look no further than the manual of training science, “Supertraining”. 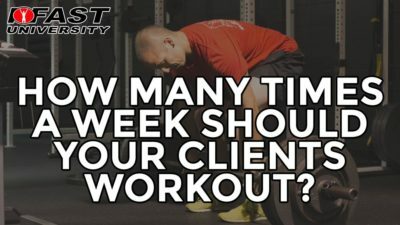 How Many Times a Week Should Your Clients Workout?